Lovely hotel but check in terrible. One receptionist who was on the telephone when we arrived. One of our group was outside in the car waiting to find out where to park. Decided to drive around and find a local car park. When she eventually got off the phone and finally got around to checking us in the room keys I was given didn't work! Had to come back to reception to have them sorted. All in all it took 45 minutes to check into 2 rooms. 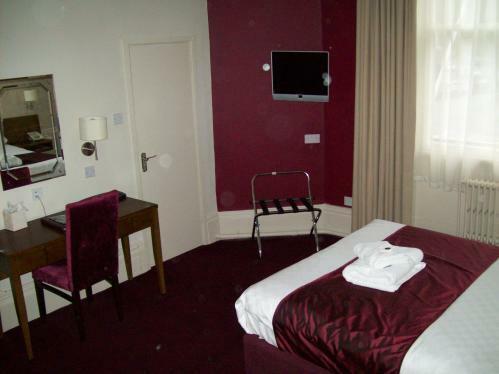 Travelling for work which required an overnight stay in Harrogate, good value for money, good facilities and very comfortable. Staff were extremely helpful. 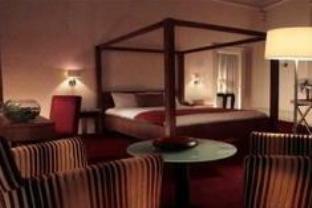 I enjoyed my stay at the Crown Hotel in Harrogate which was very convenient for the Home and Gift Exibition. The staff that I met were without exception friendly and helpful. My room was clean and spacious. I was very lucky that someone was leaving the carpark just as I was arriving. Otherwise parking is very limited, given the number of rooms in the hotel. This means that just unloading luggage seems to involve blocking the in/out route. The sun was shining and Harrogate was looking lovely. 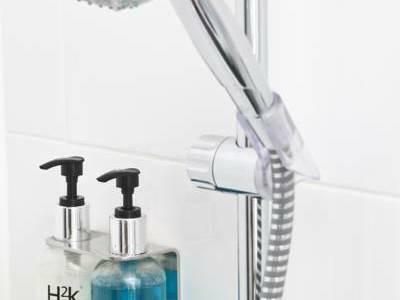 The heating was not adaquate for a suite room and the hot water was tepid and had to be run fir 4 minutes before it became warm. Reception area great, but away from that it could do with some TLC , in the room, wrapped up plastic cups in the bathroom, cheapest toilet roll money can buy, mucky scuff marks on the wall, room for two but only 1 pack of biscuits. Apart form the tacky money saving bits all was ok !! A two night stay in this grand looking hotel the entrance area and breakfast room are very grand. The bedroom was a little dated. All very clean and tidy. The hotel let's it's self down with a very poor bar area unwelcoming. The hotel could definitely use some ventilation. We spent 2 nights in a very, very hot room. Very noisy until 12.15am, difficulty hearing television over music so loud bed was shaking. Food at breakfast warm rather than hot, thogh good quality. 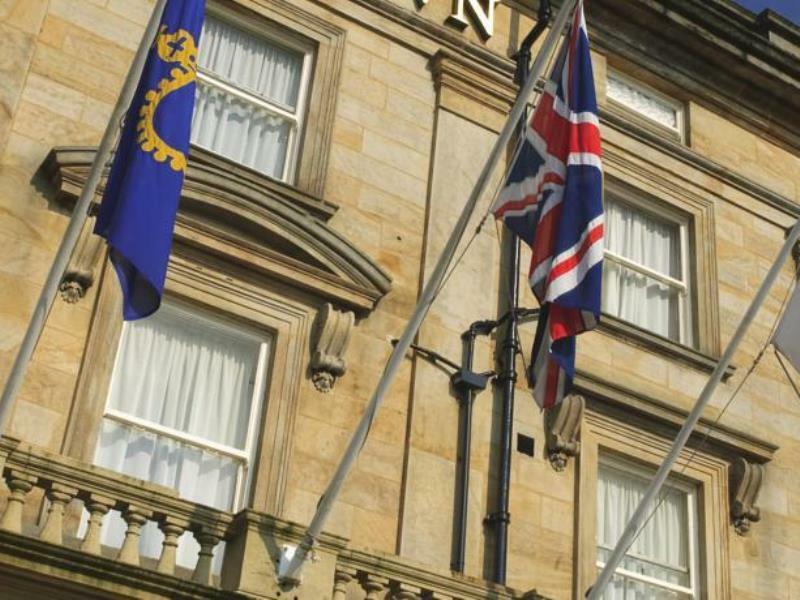 A stay here is thoroughly in keeping with the spirit of Harrogate: it has such a sense of style and history. I was lucky enough to have a room at the front of the hotel with wonderful views of the fairy lights on the trees on the Stray. 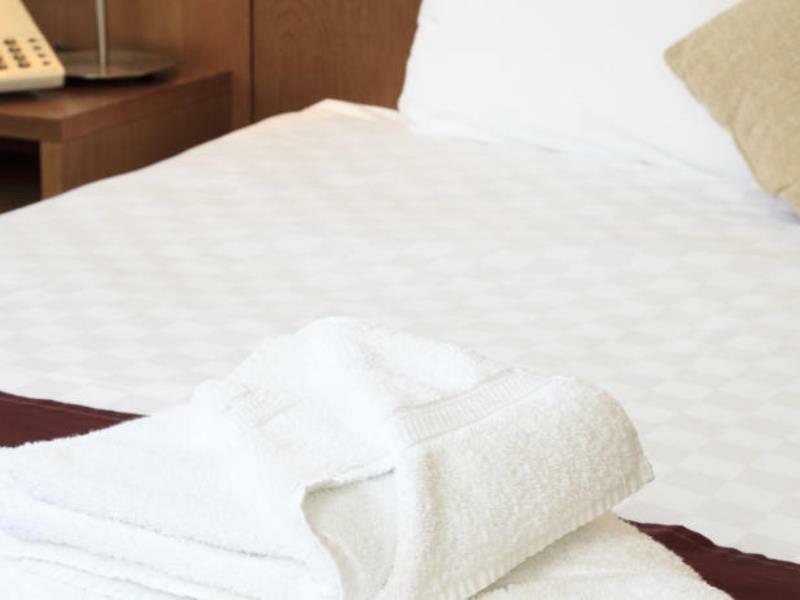 The double rooms are spacious and comfortable, with excellent beds, quality bed linen and large fluffy towels. The staff are young and very friendly and helpful. The breakfast is excellent, as is food in the Bistro and both are very reasonably priced. I can't wait to stay there again! I'd be happy to repeat this experience. I was extremely annoyed by the parking situation. The receptionist had told us there was free parking around the back of the hotel but after driving round in circles several times we were unable to find it. We had to get up extremely early to put more money on the car where we had eventually managed to park on a side street. Luckily there was space in the hotel carpark by then so we got parked, however when It came to the afternoon I'd been blocked in by desperate customers trying to park for free who had just abandoned their cars... One even parked over the exit of the carpark. Wasn't impressed by that. However the breakfast was lovely and the beds were comfty. Would stay again!! Nice stay in quaint spa town. Great breakfasts. Central to everything. We stayed just 1 night and did not eat or drink at the hotel but would give it a try if we stayed again. 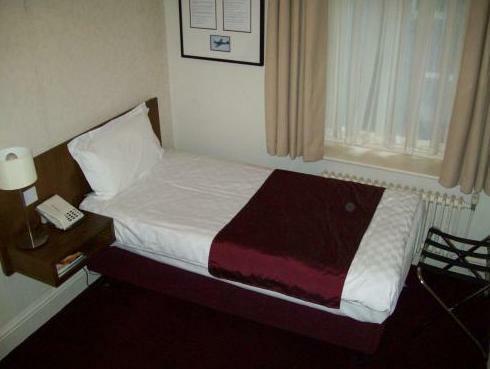 We had a very large room and the staff very very polite and friendly. Grand old hotel with a beautiful setting in Harrogate centre. Full of old fashioned charm! Staff were fantastic, free wifi in lobby, free parking. Breakfast was excellent, full range of traditional cooked items and fresh fruits, pastries, cereals, juices. Bar stays open until late, and the bar can be popular with locals which is a good sign. Bed was very comfortable, this is old hotel and some decor reflects this, but you can't have it all, you really won't be disappointed by the staff and whole experience of this hotel. Only problems were that the bedroom window couldn't be opened (they do provide a fan) and there was no real ale/bitter/Guinness at the bar which let the side down a bit; you are in Yorkshire after all! Other than that, excellent value for money.